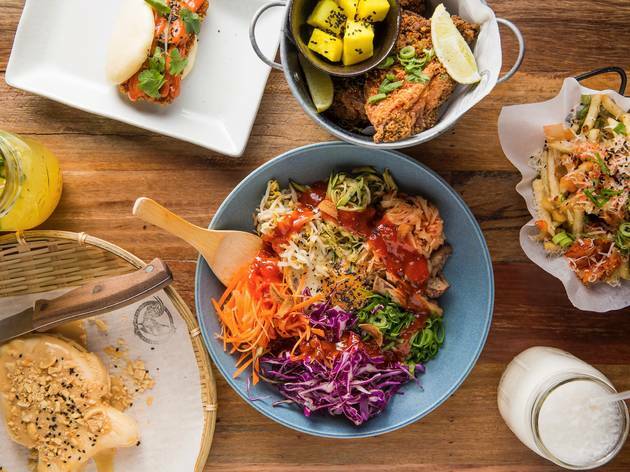 For more thrifty tips, check out our guide to cheap eats or hit up our list of the best free things to do in Sydney. Want more? 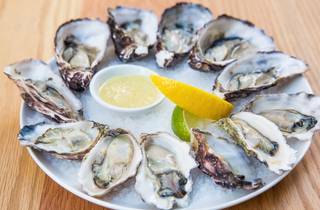 Here's our guide to the best seafood in Sydney. 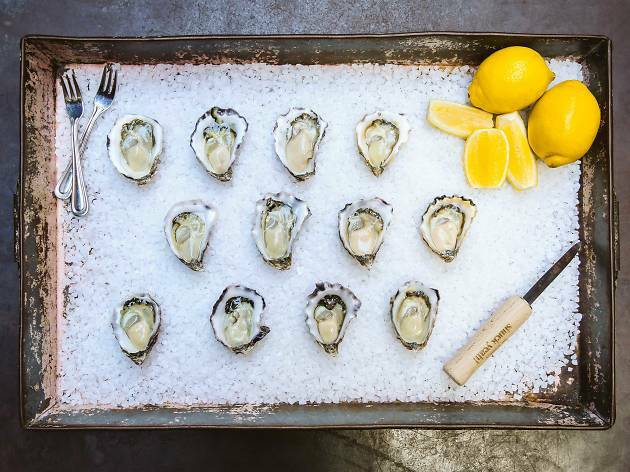 Even though you can get well priced oysters at the Morrison year-round, they really ramp things during their own Oyster Festival throughout August. 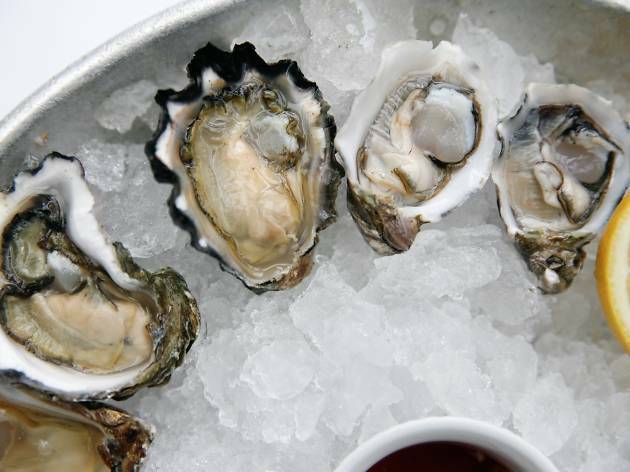 The CBD bar shucks a cool 17,000 oysters each week, with a $1 oyster hour each day from 6pm-7pm. 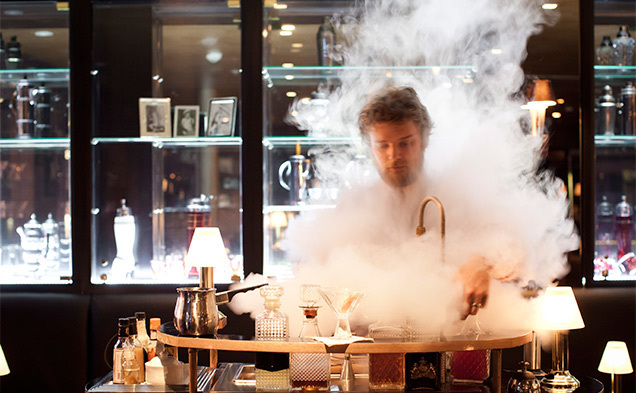 You'll also find a bespoke dressed to impress oyster range (including Bloody Mary, XO shallot and fermented chilli, gin and tonic granita dressings), plus education masterclasses and oyster shooters. 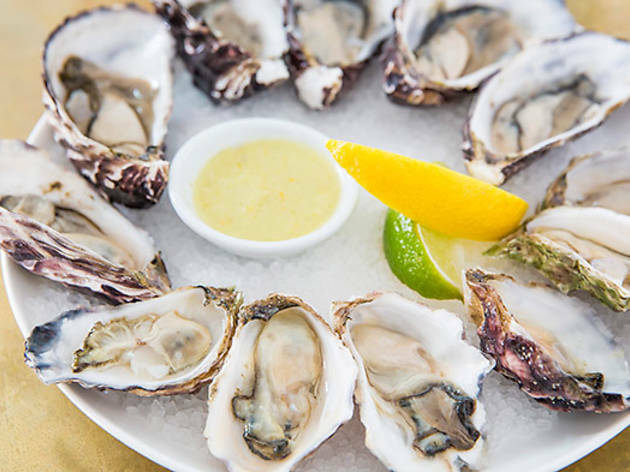 The elegantly restored Bellevue is giving people a taste for the finer things at a fraction of the price with freshly shucked oysters are only $15 for a dozen natural oysters every Thursday from 6-8pm. They also do a series of topped and seasoned numbers for $20 per dozen too. If you want a high-end date night on a shoestring budget, Thursdays at the Roosevelt is the go. 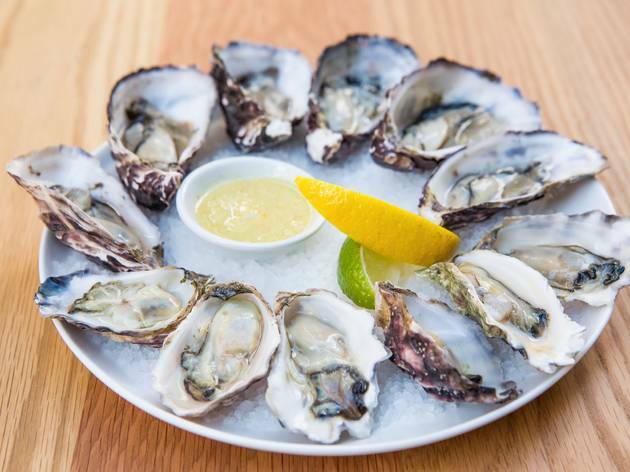 Not only do they have an all-night one-dollar oyster special, they're also offering 20 per cent off their Champagne list. Use what you save on molluscs to level up to the really good stuff and still be able to pay your rent next week. 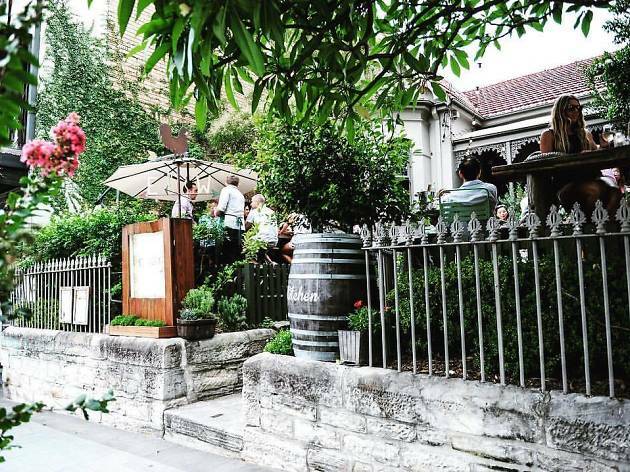 Make tracks for this elegant sandstone cottage on Fridays at noon to enjoy freshly shucked Sydney rock oysters for just one dollarydoo. Add in a bottle of crisp white wine ordered from the 60-strong list (or almost half the list available by-the-glass) and a tree-lined sunny courtyard and you've got an excellent way to see out the week. 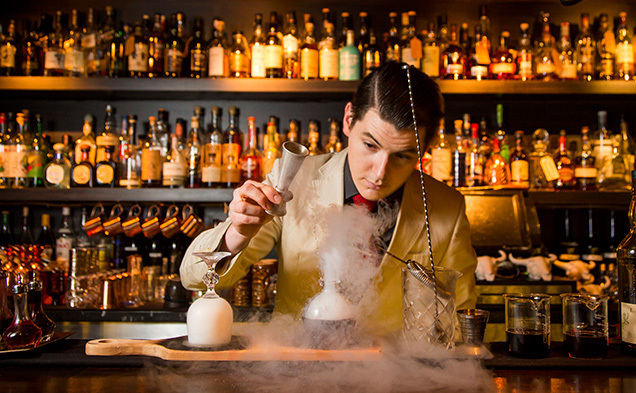 They keep things ridiculously simple at this hidden Surry Hills whiskey bar. 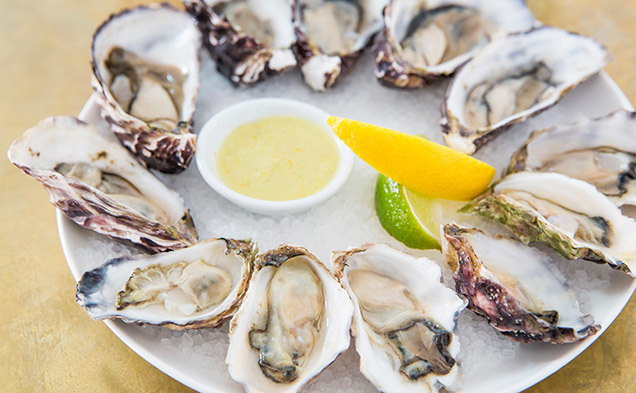 Snacks are sausage rolls or rounds oysters with fresh lemon and mignonette. 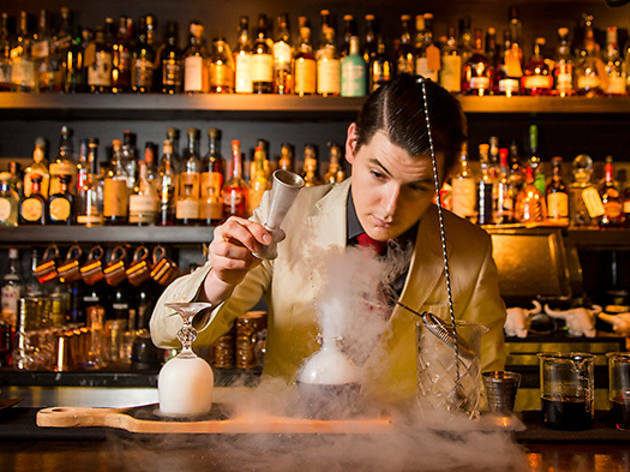 This dapper cocktail bar cracks open $1 oysters every Thursday night from 6pm (until sold out). 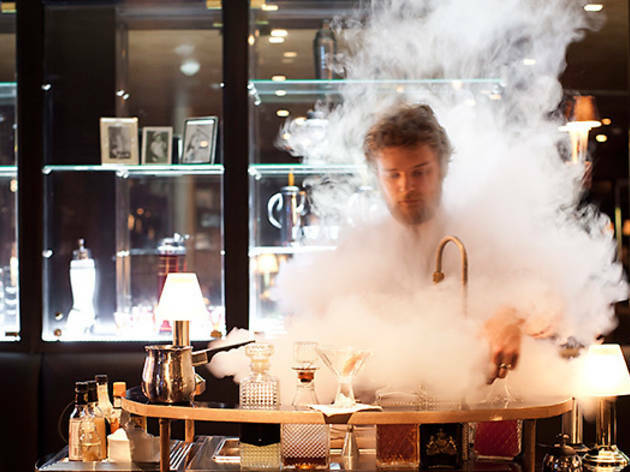 Add in a show-stopping Bloody Mary or a custom gin martini from their very own martini trolley and you've got a top way to see out the (almost) end of the week. 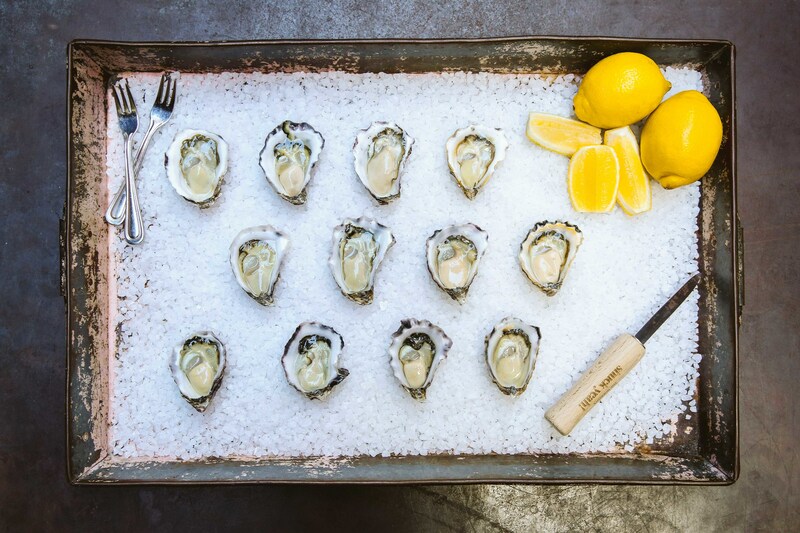 Riley St Garage will fill you up with $1 oysters Monday through to Saturday from 5-6pm. 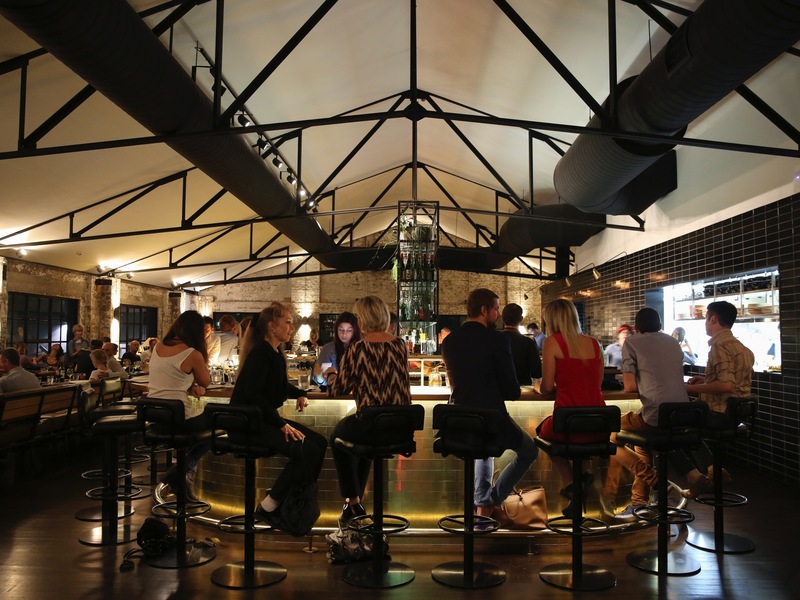 Try their signature smoky soy truffle dressed oysters or keep it simple with some natural Sydney rocks oysters.